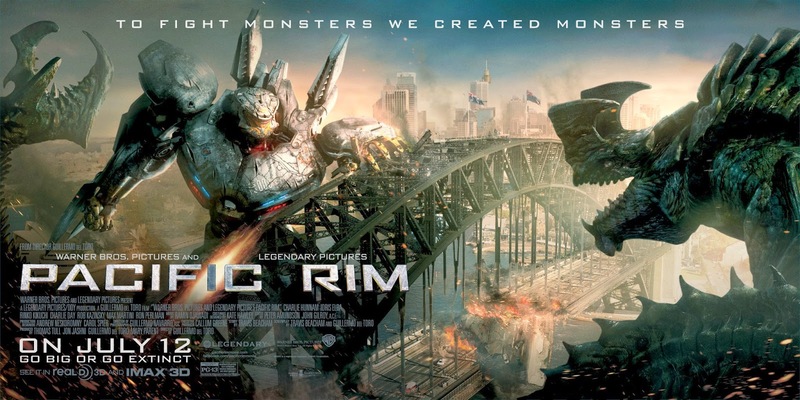 How do you take a bunch of giant robots punching the crap out of giant monsters and make it completely uninteresting? We're about to find out as we read the thickly padded snoozefest that is the novelization of Guillermo Del Toro's Pacific Rim! Joining me on this journey to the bottom of the ocean is star of fellow Australian podcast Something Something Joystick! Will we be more realistically Australian than the characters in the book/film? There's only one way to find out!